I even asked a friend a few days earlier if she was going to wear yoga clothing? She looked at me strangely and said no. I should have clicked, but didn’t. You can imagine I am still thinking yoga and meditation. What I had forgotten to do was take note of who the invitation was actually coming from. I might be excused however as it came from a company called “i say“…I thought it was simply part of the invitation…but I learnt and from here on in I will read all invitations super carefully! Having said all this if I had known I would probably not have gone to the event and not learnt about this brilliant new product on the market! There you have it Sweets, we’re talking about a new cure for Vaginal Infections! Did you know 75% of all women get a vaginal yeast infection at least once in their lives, and 40 – 50% get one more often! When the balance of bacteria and yeast changes, the yeast cells can multiply. This causes intense itching, swelling and irritation. More information here. 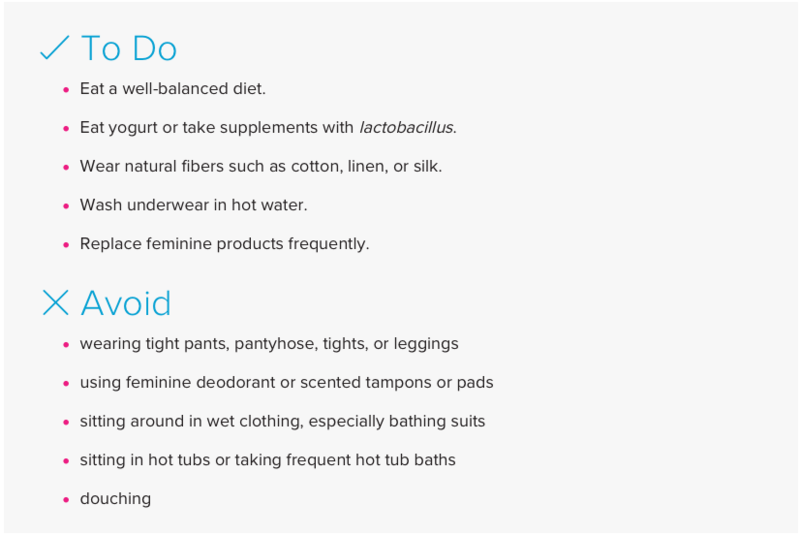 Plus over 30% of all women get a bacterial vaginal infection at some stage. Interestingly bacterial vaginal infections are not really a bacterial infection but an imbalance of the bacteria that are normally present. More information here. Normally you need to go to a doctor to get vaginal infections diagnosed and then receive the appropriate cure. A swiss company “i say” has however come up with a home based solution to this that is just as easy to use as the pregnancy test sticks. Within 15 minutes the test will give you a clear indication of whether you have an infection or not and whether it is fungal or bacterial. In addition “i say” have developed special vaginal tablets containing cranberry-active. They cure the awful side effects of both infections within 24 hours. This product is available in pharmacies. Always read an invitation through carefully. How to turn a challenge into an opportunity. All about vaginal infection home cure – smile! What are your thoughts on todays post? Was it interesting, would you like more such health driven posts or do you prefer Fashion, Travel and Food? Stay tuned for more Fashion and Life style news! « The Surprising Secret to Wearing Yellow! I think you were meant to be there , Yvonne and bring the information back to the reader . knowledge is power and as women , we need to care for ourselves fully . Thanks so much for your kind feedback Sue. So true knowledge is power and I really thought it was such a cool idea to have a system whereby you can easily test something from home. Hahaha – no because I photographed the event – this saved me – hehe! I’m thinking that though your story is super funny, it is also helpful. This is a common problem for women and we should be able to talk about it and share remedies. So, THANK YOU! That was an interesing and informativ post! Please keep posting informations like that! It ist allways good to make mistakes, allready my mom said, there is no better way of learning!